Celebrate the season and make special memories along the way with these 25 Advent Calendar Ideas and Printables. This year I'm trying to get a jump on it, my son is the perfect age for this and I don't want him to miss out. I'm excited to start a new tradition with him and the memories we will make. 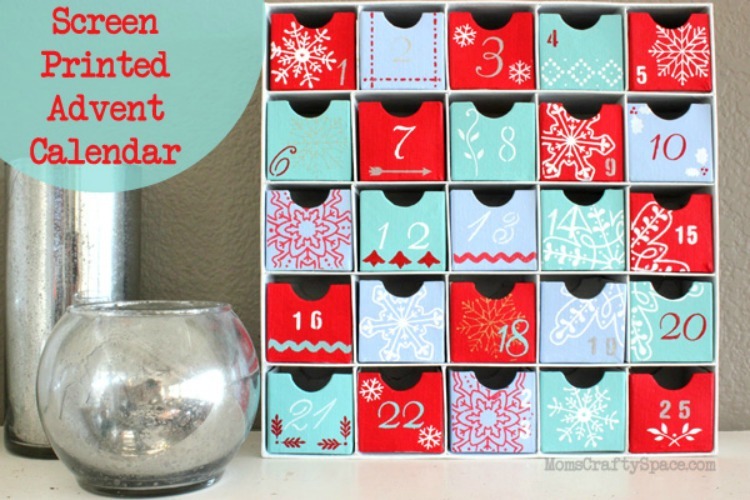 As I was researching ideas I found, no matter how much time you have, you can start an Advent calendar. 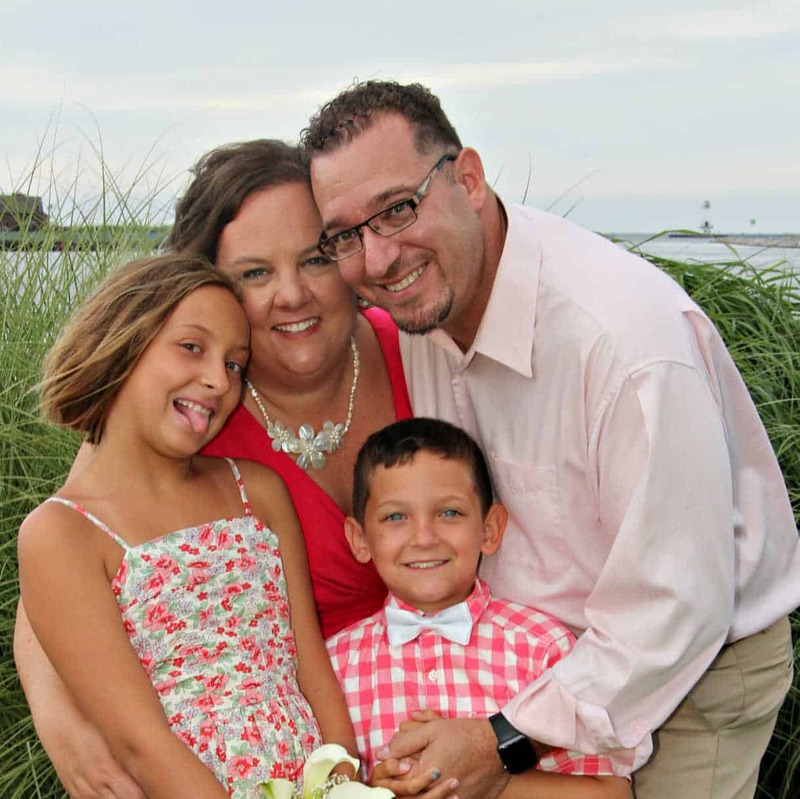 There are some simple calendars that can be put together in a jiffy if you are running short on time, and some that will last through the years if you are feeling more ambitious. Whether you have or haven't done one before, I hope you will find some inspiration below in a few of these Advent Calendar Ideas. Truth in the Tinsel is hands down my FAVORITE advent experience! 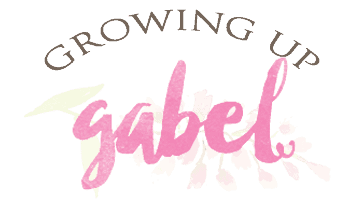 It's great for young and old especially if your kids love to do little crafts. I love the little boxes used in this Screen Printed Advent Calendar. This little Tree is so cute it is hard to believe it's a Toilet Paper Advent Calendar. 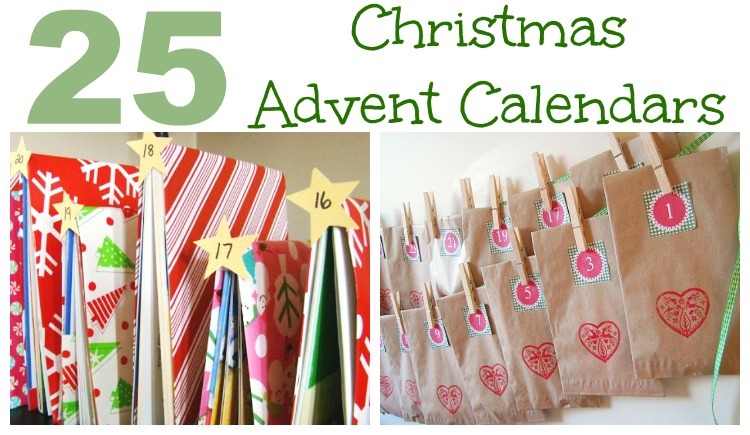 Burlap bags and trim make this Long Distance Advent Calendar just as cute as it is special. 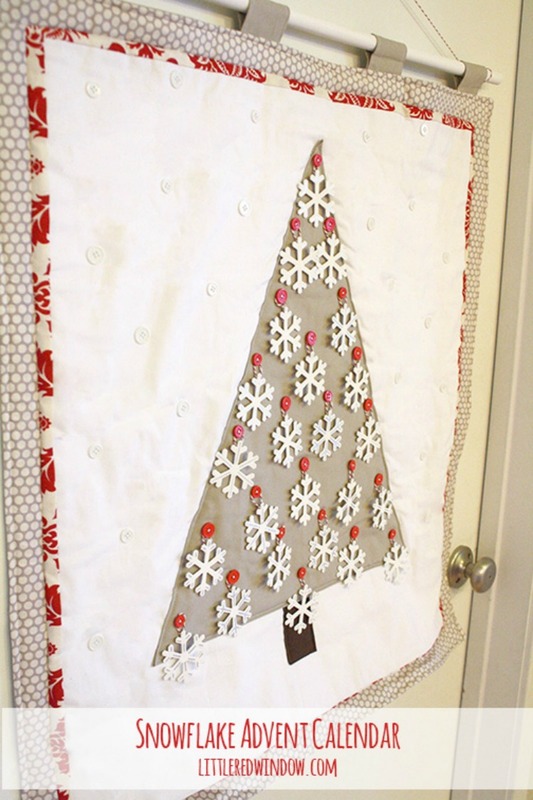 This DIY Snowflake Christmas Tree Advent Calender looks like a little quilt wall hanging with buttons, but gets even cuter as you add the snowflakes! This Felt Christmas Tree Calendar was inspired by a Pottery Barn, but this DIY is a fraction of the cost. Free Printable Advent Calendar Treat Bag Kit even has activity ideas and can be turned into a cute garland using clothespins. 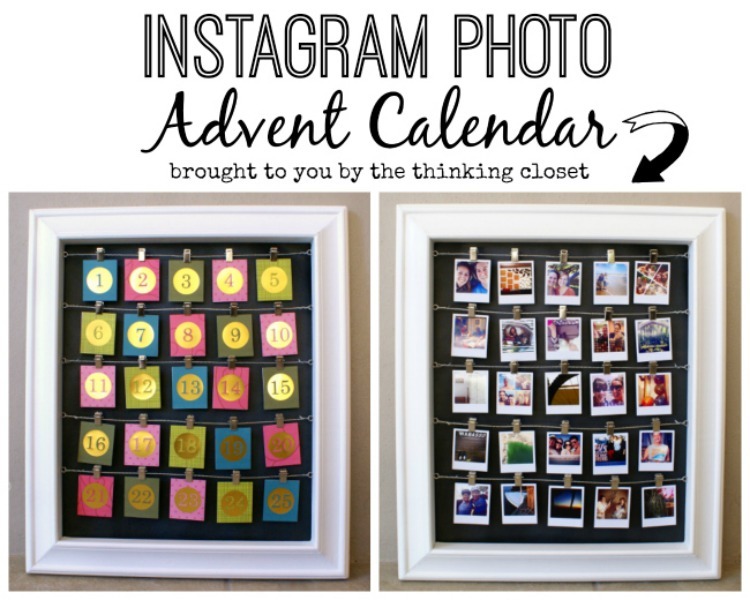 Show off special memories from throughout the year with this Instagram Advent Calendar. This rustic Christmas Calendar DIY would be so cute in anyones home. I love this felt Nativity Advent Calendar, it comes with a free printable and would be perfect for little ones. Felt and Tags Advent Calendar is made up from things commonly found in a crafters house. This Luminary Advent Calendar is simply beautiful and it's made from recycled baby food jars. I love the little pails used in this Dollar Store Advent Calendar. 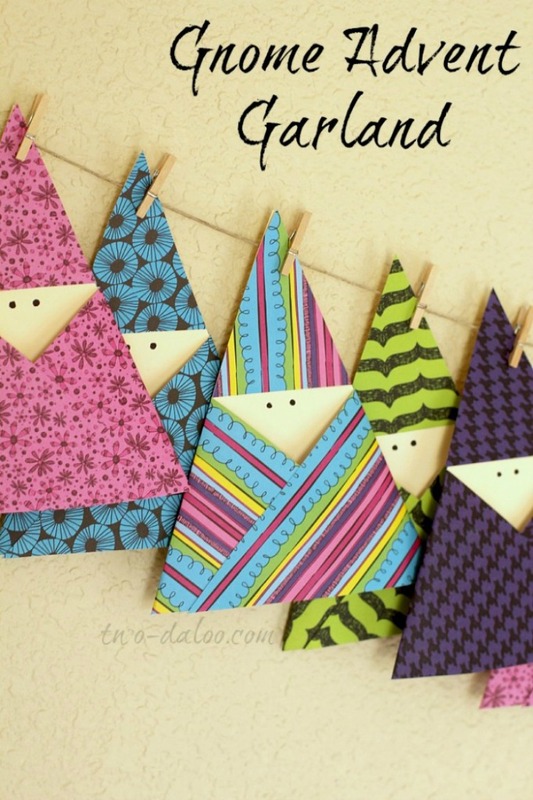 Paper Gnome Advent Calendar is unique, super adorable and simply made with scrapbooking paper. 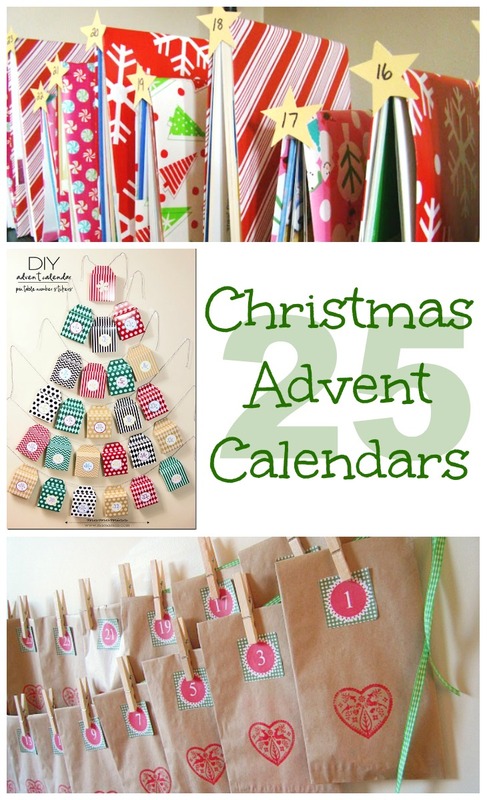 The printable number stickers that come with this DIY Advent Calendar make it very versatile. You could use it on boxes like they have or something completely different. Holiday Advent Calendar Tree comes with a free printable that is basically all you need to get started in the countdown to Christmas. This Simple DIY Advent Calendar is so easy to put together and uses basic supplies. DIY Boxes Advent Calendar is perfect for storing little surprises for each day. 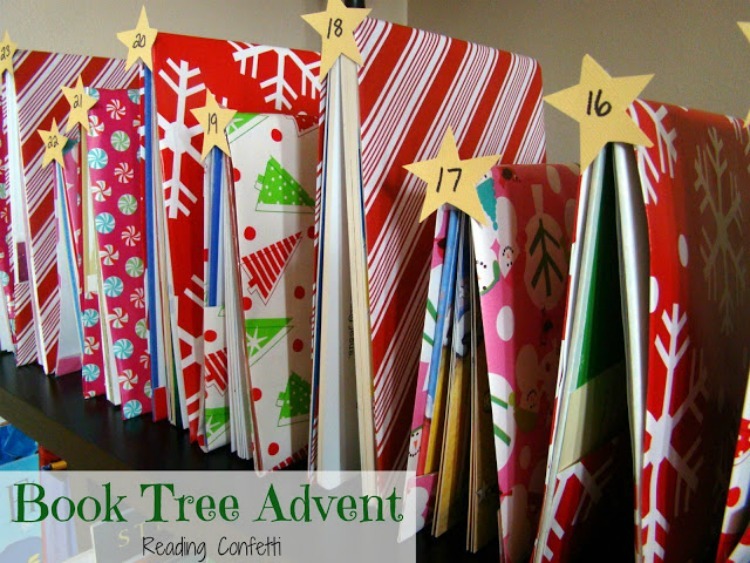 Book Tree Advent is a great way to focus on Christmas and spend a little special time together each day. Easy DIY Advent Calendar and 35 Advent Calendar Ideas is a simple way to countdown, perfect for busy moms, and the ideas are right there for you. An Advent Calendar Garland, with cute little mittens makes this a cute addition to your Christmas decor. Every day is a new science activity with this Christmas Science Advent Calendar. 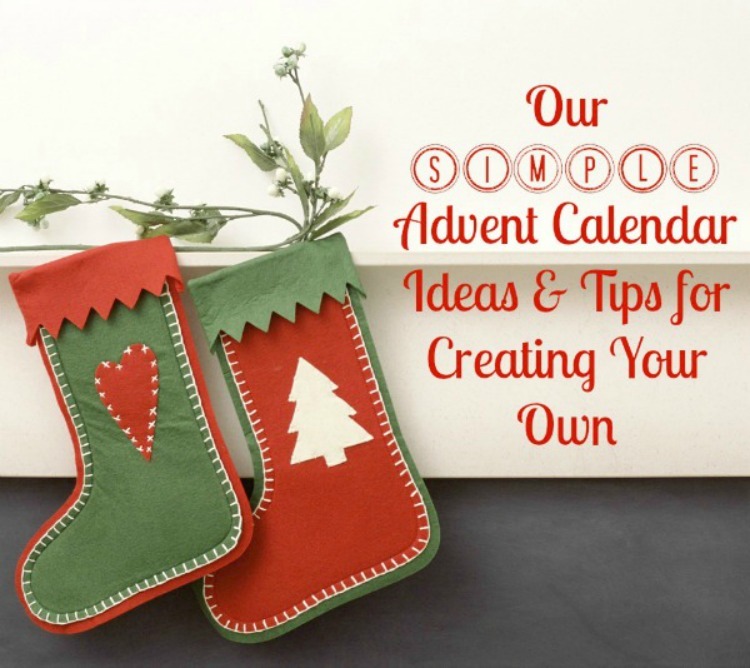 Our Simple Advent Calendar also has ideas and tips for creating you own advent traditions. Truly celebrate the season with this Twenty- Five Acts of Random Kindness Advent Calendar. No need for extra space, this Magnetic Holiday Advent Calendar DIY can go right on the fridge. If you have a Keurig, you will love this K- Cup Advent Calendar. Do you use an Advent calendar or are you hoping to start the tradition? Thanks for sharing my Snowflake Advent Calendar, Camille! xo! Thanks for the cute idea, Cassie!